Since Yasemin Richie are sponsors of the DIFF VIP lounge we thought we'd give you the low-down through out the week. VIPs to the lounge on the first day were the stars of the opening night red carpet film "The Life of Pi". Suraj Sharma, Adil Hussein and Shravanthi Sainath all left with personalised Storylines - Suraj took a Storyline inspired by The Bicycle Thief, a film given to him by Ang Lee while he was perparing for his role in The Life of Pi. 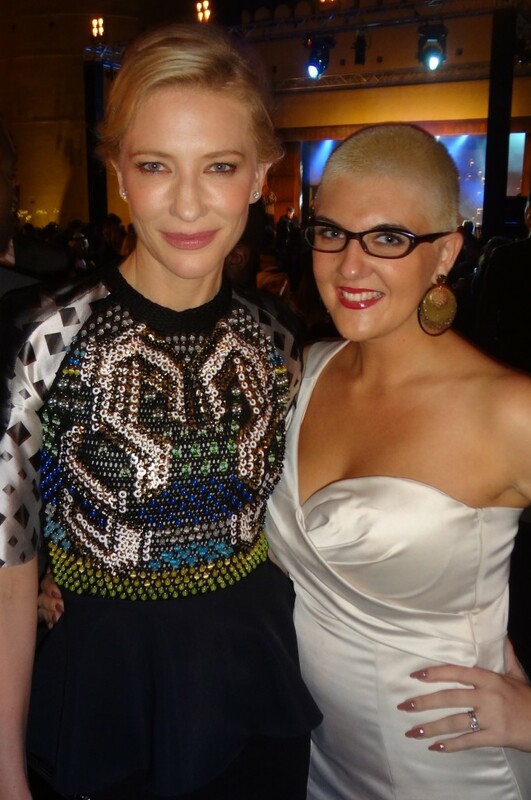 On Monday Best Actress Academy award winner Cate Blanchett made a whirlwind visit, which was tightly scheduled and carefully planned, and loved her Elizabeth: The Golden Age Storyline. 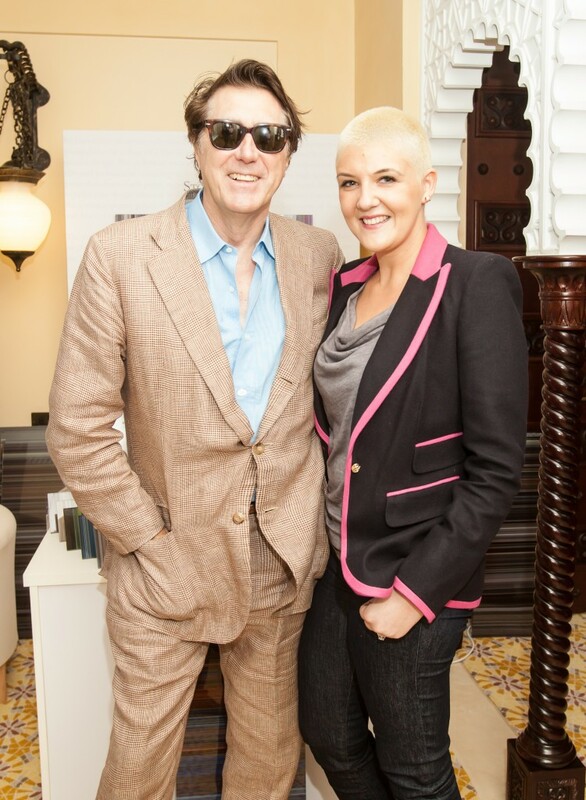 Also we had singer/songwriter Bryan Ferry who popped in before heading off to the IWC Gala where he was Master of Ceremony and Cirque de Soleil star Erica Linz - Bryan left with a Storyline inspired by Legend. 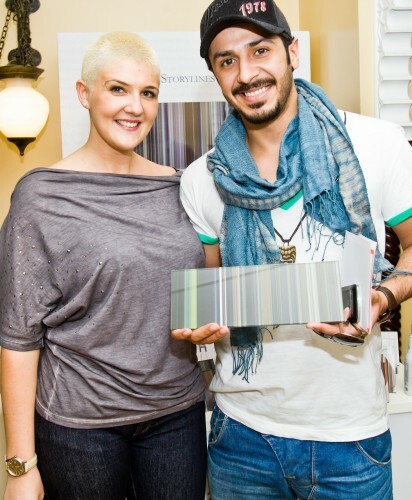 Throughout the day the Lounge was filled with Kuwaiti television stars. Leading ladies Shaima Ali and Fatima Al Saffi came in along with brothers Mahmoud and Abdul Bouchari and actor Hamid Al Omani. 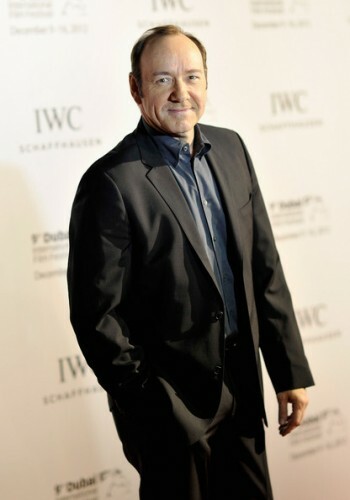 Although he didn't manage to get to the lounge, we had a lovely time with Kevin Spacey at the IWC Gala and he left Dubai with his very own Storyline inspired by American Beauty.